A All Hour Clean-up Company, Inc. It is important to begin the drying process immediately to reduce the risk of mold, for water travels into hidden cracks, under and behind cabinets and furniture.We remove and monitor excess moisture and humidity with special restorative drying equipment and meters. Our expert drying procedures will help you restore your investment to pre-loss condition. These are possible health conditions caused by MOLD. Toxic molds such as Penicillium, Stachybotrys, Fusarium, Aspergillus, and Black Mold can cause indoor air quality problems leading to allergies and sickness. 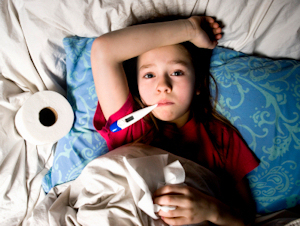 Many times these problems are a result of airborne mold spores and mycotoxins. 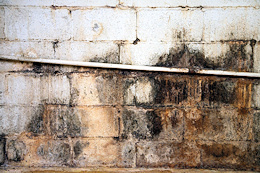 Toxic mold and black mold have become a huge problem for homeowners and insurance companies. Medical problems caused by mold and other environmental hazards in the home are far-reaching. They range from respiratory ailments - stuffy nose, itchy throat, wheezing, shortness of breath - to more unusual complaints of ear infection, asthma, and bronchitis. Such subtle symptoms as fatigue, headaches, inattentiveness, and dermatitis are possible reactions to an unhealthy environment. No charge to you, We bill the insurance company direct.